When you get married, one of the vows that everyone usually includes in the ceremony is “Til death do us part.” Unfortunately, in this day and age of impulsive decision-making and quick divorces, it doesn’t always play out like that. 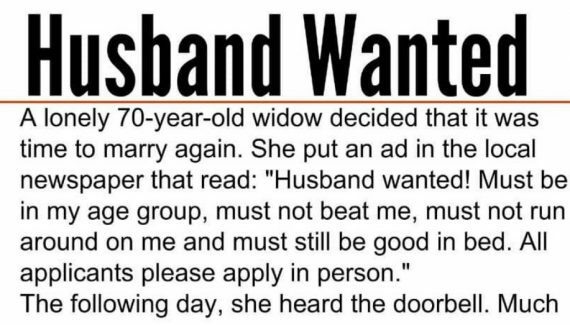 One elderly couple, however, took those words quite literally. 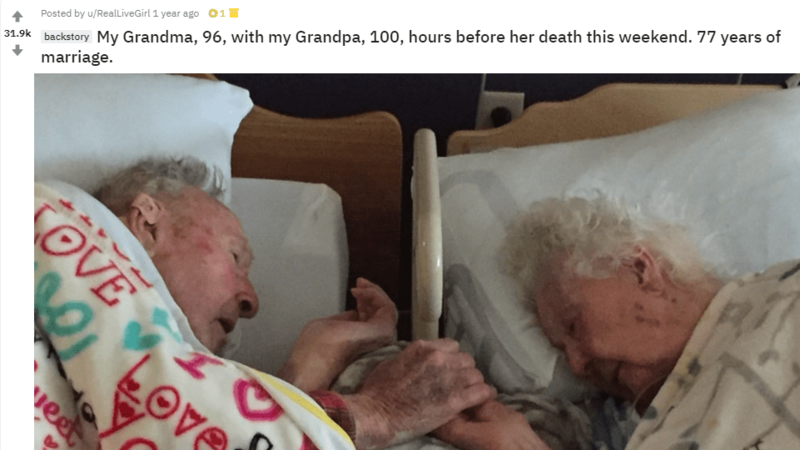 Their granddaughter shared a photo of them on Reddit, showing the 100-year-old man holding hands with his 96-year-old bride as they both slowly wait for death after 77 beautiful years together. 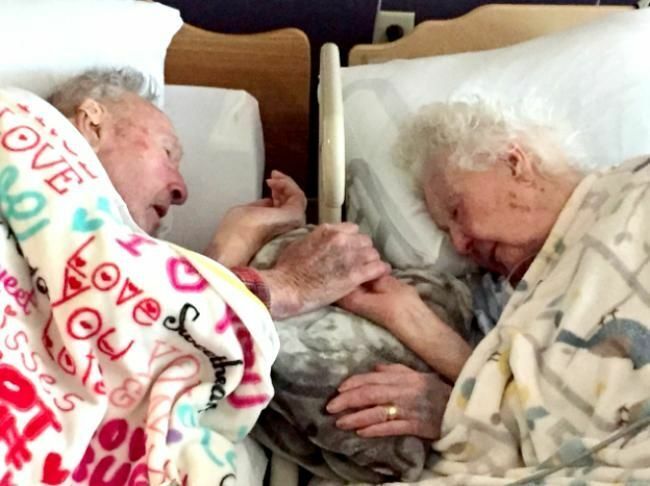 After the photo went viral, she added a little more information, saying, “I know they are my grandparents. But this picture is seriously the saddest and cutest thing I’ve ever seen.” Thousands of people agreed with her, with many well-wishers offering their condolences. Many users also shared their own personal stories of loss and love. Shockingly, there were also some hate-filled comments received, but most of them were positive and sympathetic. 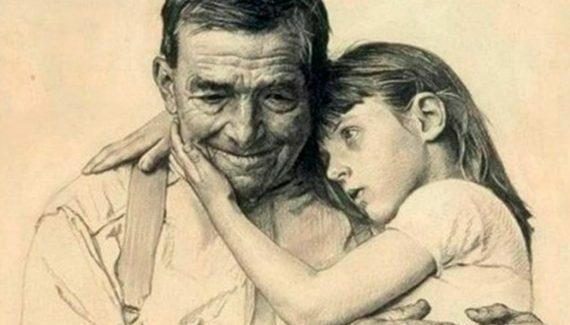 Most people agreed that as sad as it was, there was something undeniably beautiful about a love so enduring. We should all be so fortunate, and I can definitely say that if I had to choose my death, this would be it. Now please excuse me while I go tell my wife how much I love her through all these blubbering tears.